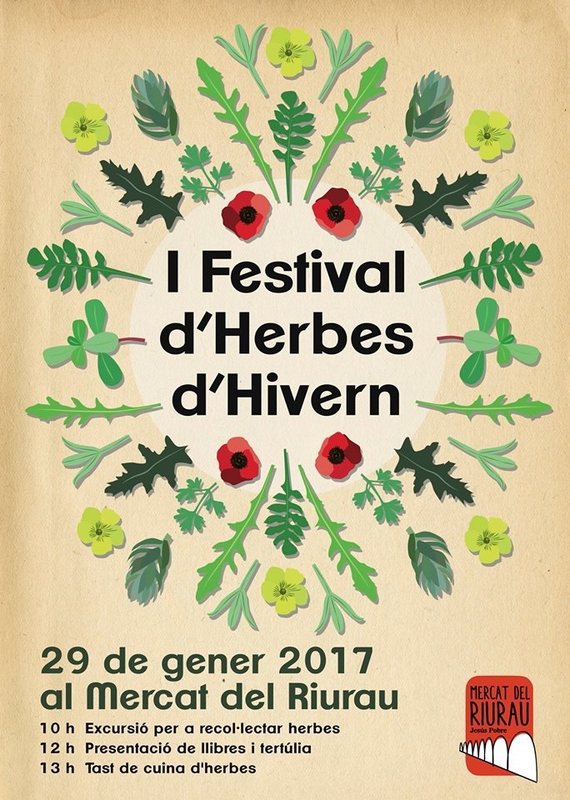 On Sunday January 29 Jesus Pobre celebrates a festival of herbs for winter, with the wild ingredients taking centre stage. There will be trips to collecting the herbs, presentations of books and preparation of dishes. You are all invited!